Our philosophy is simple. We never promise more than we can deliver. We always give the customer more than they expect. People know customer service is not enough and we do too. That's why we strive for customer loyalty, every day. 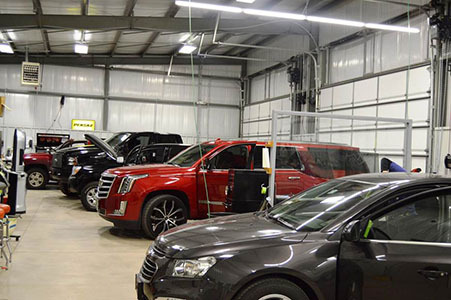 If you are in the area, stop by and see the latest we have to offer in Window Tint and all the newest 12 volt technology and electronics. 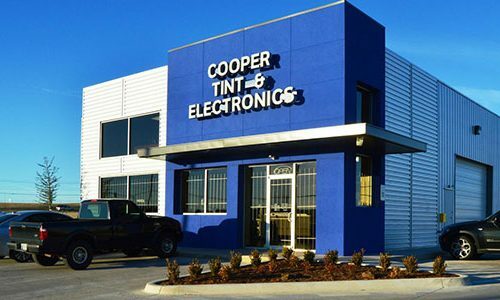 Cooper Quality is what each customer can expect at Jackie Cooper Tint & Electronics. 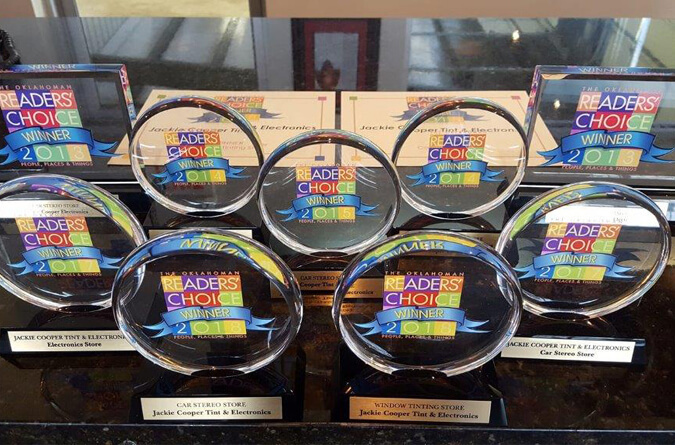 We believe Cooper Quality is important because we believe customers deserve a step above the average retail experience. 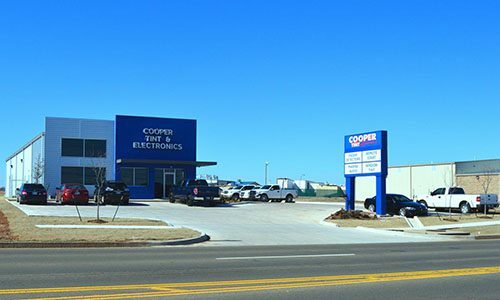 Every customer sees Cooper Quality the instant they walk into our neat and clean showroom and are greeted by one of our friendly employees. 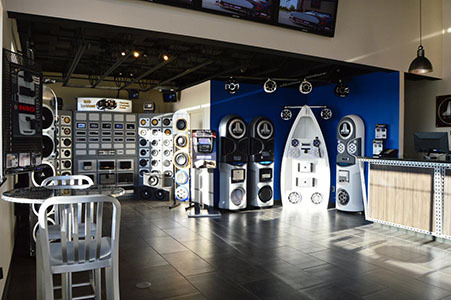 Take a virtual tour of our showroom! 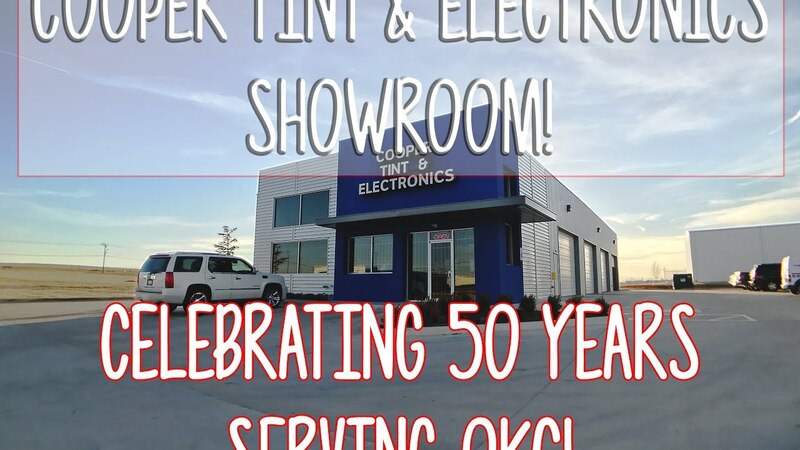 Come by and visit our new State of the Art Showroom at 8001 N Rockwell here in beautiful NW OKC, that's just south of NW Expressway on North Rockwell Avenue. Check out all the new 12 Volt technology like the latest in Alpine and Kenwood car stereo equipment. And if it's a car alarm or remote start you are after, we carry the complete line of Viper car alarms and Smart Starts. 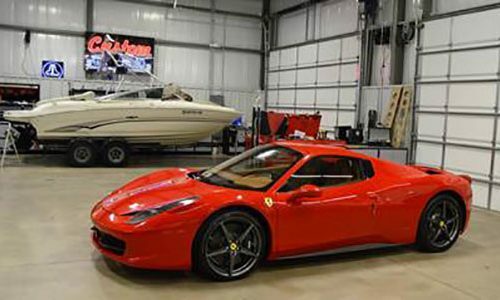 And don't forget we also sell and install heated car seats, dash cameras, backup cameras, radar detectors, cell phone boosters, GPS trackers, and marine audio and lighting for your boat. 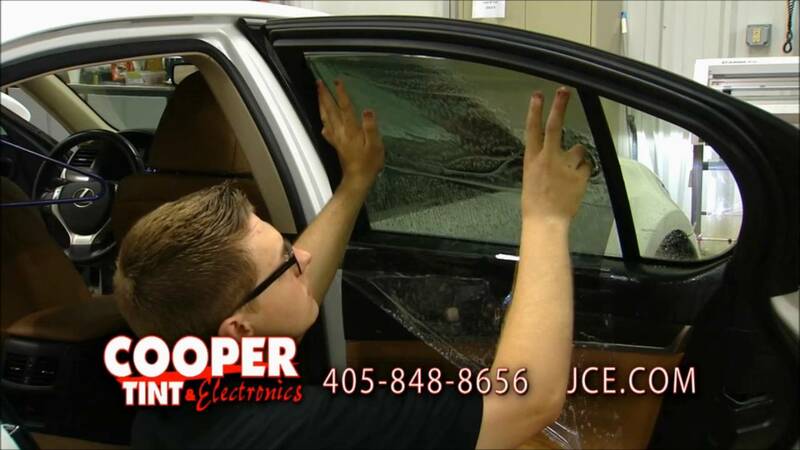 No job is too big or too small for Jackie Cooper Tint & Electronics. 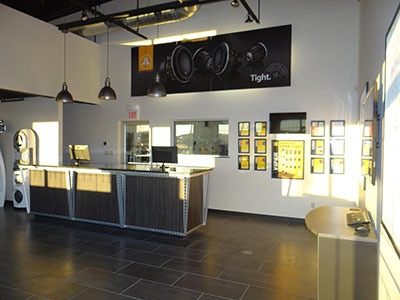 Stop by today and let us show you what customer service looks like.